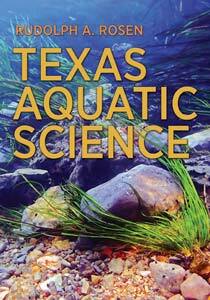 Earn Continuing Professional Education (CPE) credit attending a Texas Aquatic Science Teacher workshop. 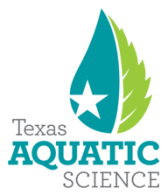 Texas Aquatic Science is a comprehensive aquatic science curriculum, from molecules to ecosystems, and headwaters to ocean, for middle school and high school students. 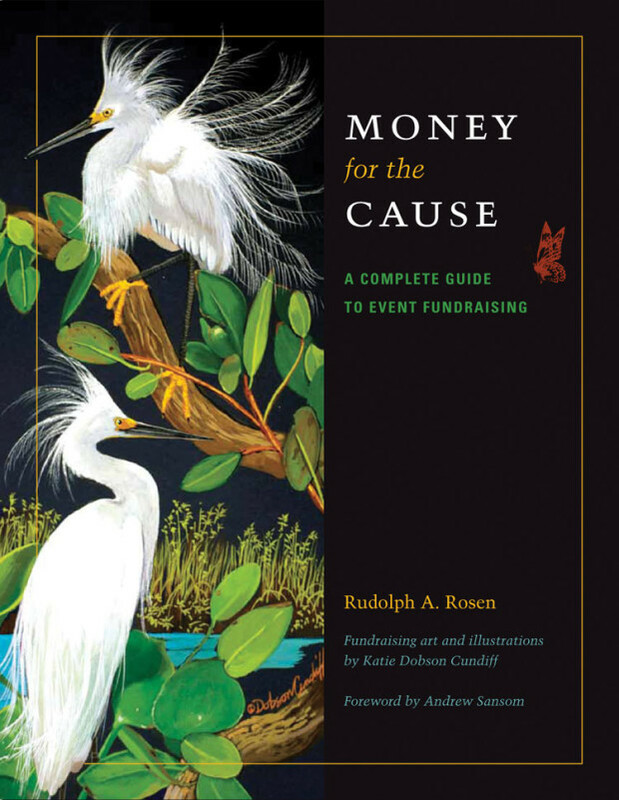 This curriculum is easily adapted to different grade levels and will supplement your teaching. Online student and teacher materials are FREE! The workshop is FREE! RSVP to johnnie.smith@tpwd.texas.gov to attend.